Our premium Olympic Medals with Custom Logo can be personalized for any occasion and make your winners feel like they won the GOLD! 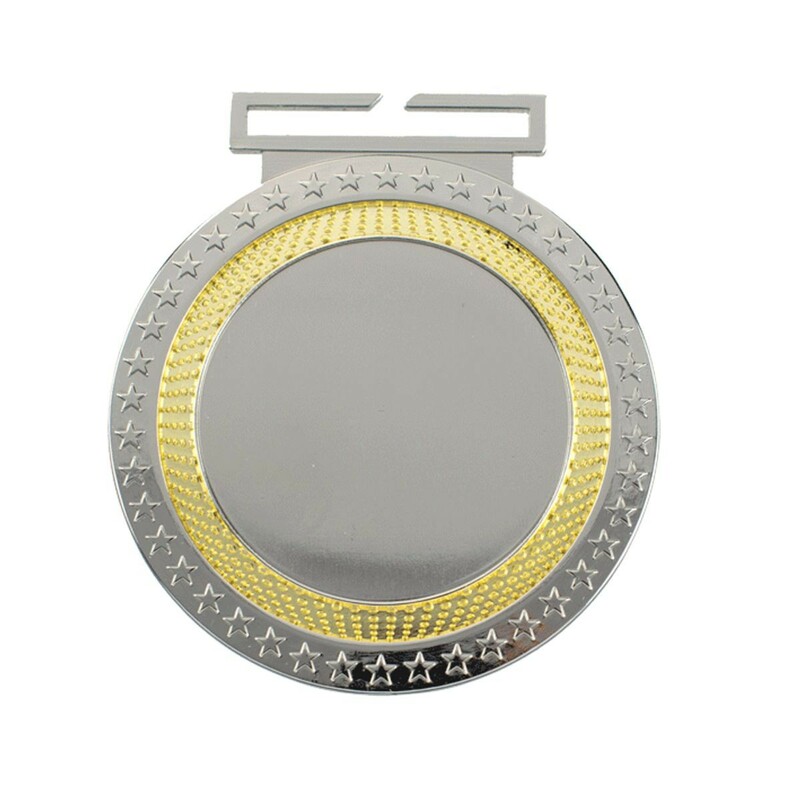 At 3" in diameter, these elite corporate medallions feature dual plating of silver chrome and gold accents with your custom logo in the center. 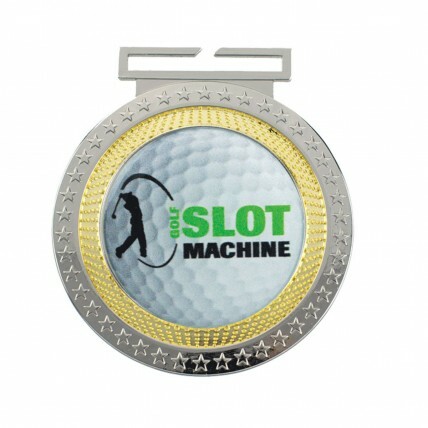 The backside of these reading medals includes 5 lines of your custom engraving for FREE! Includes a flat, slip-in Olympic-style neck ribbon in your choice of red/white/blue stripe, solid blue, red, white, black or green. Production time for this product is 5 business day(s); expected pickup or shipping date is 05-03-2019. White Rectangle Name Badges -2"x3"